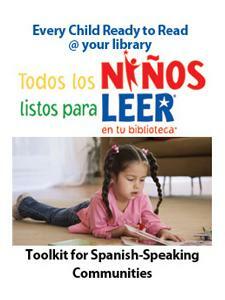 Julie Dietzel-Glair is a freelance writer and library consultant. 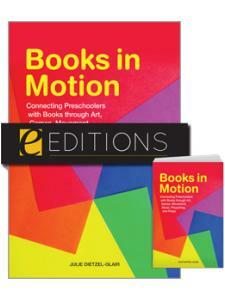 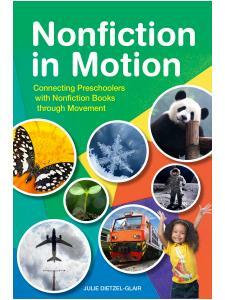 Her books include Books in Motion: Connecting Preschoolers with Books through Art, Games, Movement, Music, Playacting, and Props and (as co-author) Get Real with Storytime: 52 Weeks of Early Literacy Programming with Nonfiction and Poetry. She uses her years of experience as a children’s librarian and assistant children’s services coordinator to provide training sessions for librarians and other early literacy providers. 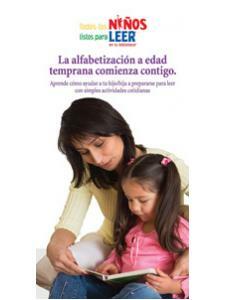 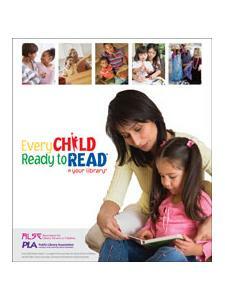 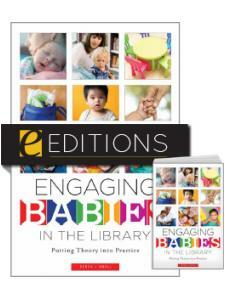 She is active in the Association for Library Service to Children (ALSC). 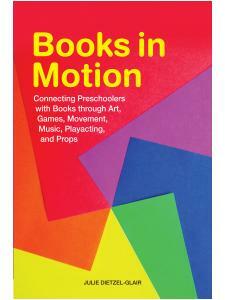 "Dietzel-Glair's book offers simple ideas on ways that children's librarians and early childhood educators can incorporate art, games, movement, music, playacting, and props into their storytimes … this book would be especially useful to those new to presenting storytimes. "